Howard Bell turns on a computer while an eye-tracking device follows his eye movement. 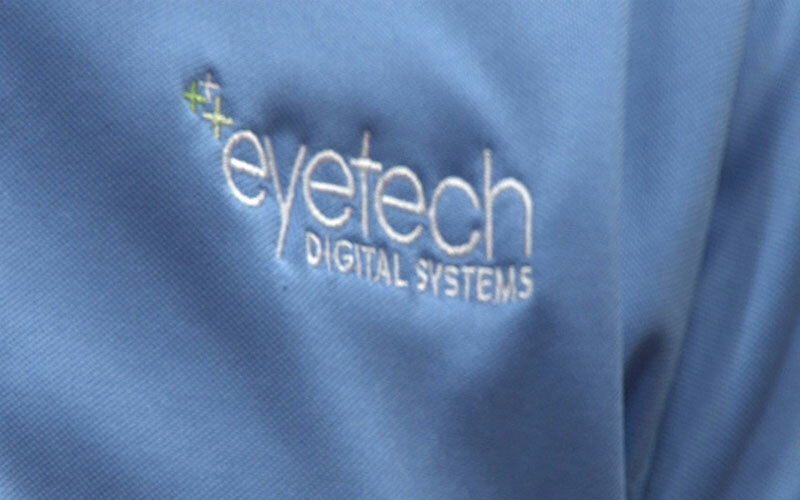 Mesa-based EyeTech Digital Systems designs, develops and markets eye-tracking software and hardware. Phoenix resident Howard Bell can’t use his hands to type, navigate a mouse or use any technology on his own. After he was born, doctors diagnosed him with spinal muscular atrophy, a disease that causes nerve cells in the brain and spinal cord to break down and die. But Bell hasn’t let the disease define him. For the past five years, the CEO of Boundary Breakers Success Center has used an eye-tracking system to help him answer emails, send text messages and surf the web. “I really use it in every aspect of my life,” Bell said. Mesa-based EyeTech Digital Systems Inc. has created hardware and software for eye-tracking systems since 1996. The company recently showed its product at the International Consumer Electronics Show in Las Vegas, and it emphasized its usefulness for people with disabilities. One in five people in the U.S have a disability, according to the U.S. Census Bureau. 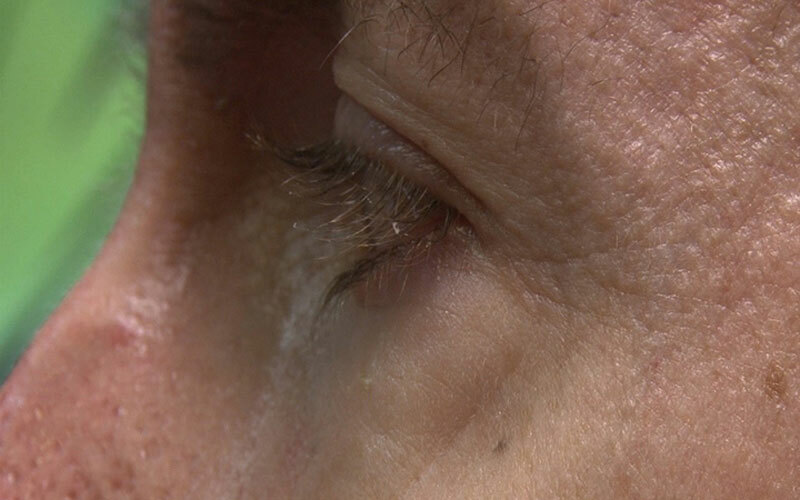 Keith Jackson, director of sales and marketing at Eyetech Digital Systems, said the software can be used by many people living with physical challenges, such as multiple sclerosis or those who have suffered traumatic brain injuries and strokes. “We really want to help empower users to be able to communicate and help others to be empowered,” Jackson said. Jackson said their products range from $1,000 to $15,000, but most insurance companies will cover the costs. Bell said there’s not much else the device can do for him. Bell said he now has an independence he never had before, and independence is something he cannot take for granted. “(The product gives me) that privacy and independence that most people utilized on an everyday basis that I had never before imagined would be possible for someone like me,” Bell said.